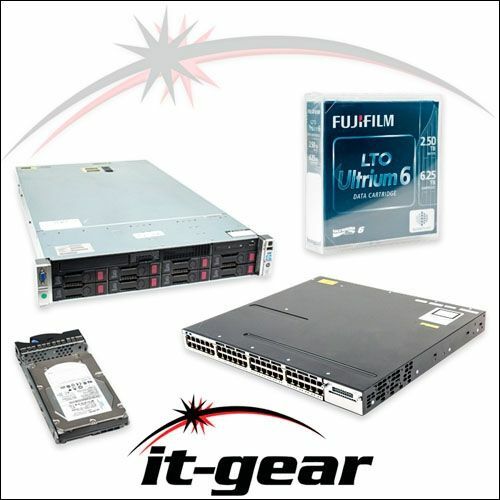 IT-GEAR sells value-priced new and refurbished servers and networking equipment for data centers and companies with on-site IT infrastructure. We also provide IT Asset Disposition (ITAD) services. This 1U refurbished SFF Cisco-UCS UCSC-C220-M3S rackmount server includes 2x 4-C E5-2609 2.4 GHz processors, 16G SD drives, 32GB memory, and no RAID. Bezel and rails are included. Cover your Cisco UCS server with a third party maintenance plan from IT-GEAR. We offer next business day replacement at significant savings compared to the original equipment manufacturer.